String Noise (Pauline Kim Harris and Conrad Harris): New Works By George Lewis, Sam Yulsman, Jessie Cox, Pauline Kim Harris. 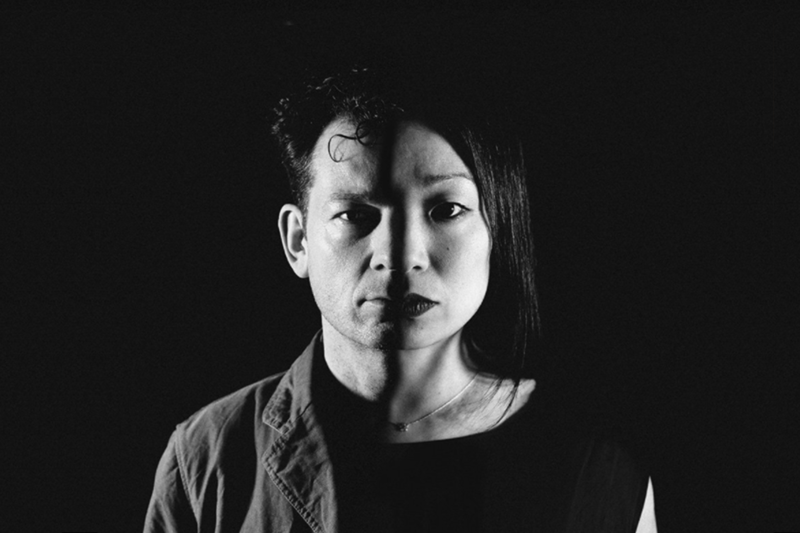 Ubiquitous violin duo ​​String Noise​​ (​C​onrad Harris ​and ​GRAMMY®-nominated Pauline Kim Harris​​) will present a ​​world premiere​ by ​George Lewis​ ​– the first in his new series of works for ensembles and computer sound processing. Also making its ​world premiere​ is Pauline Kim Harris’ ​​100 Thimbles in a Box for Syrinx​​ (acoustic synthesizer) and two violins (featuring ​Spencer Topel​​). Rounding out the program are the works ​​Holding Pattern​​ by ​​Sam Yulsman​,​ and ​​The Life of Information​​ by ​​Jessie Cox​​. String Trio of New York: James Emery, Tony Marino and Rob Thomas, with guest percussionist Thurman Barker, perform works by Billy Bang, John Lindberg, Muhal Richard Abrams and Emery. 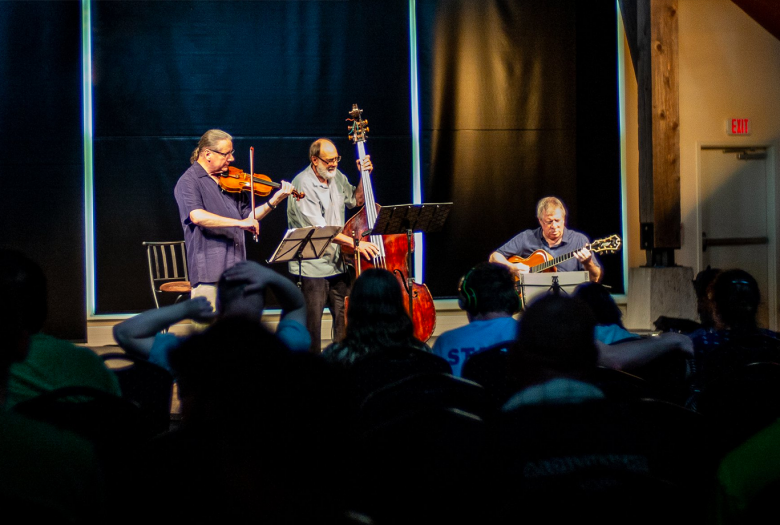 For this very special performance, ​The String Trio of New York​ (​S3NY​) will feature ​James Emery (guitarist and founding member); ​Rob Thomas​ (violin); and ​Tony Marino​ (bass), who will perform vignettes of notable early works by S3NY co-founders, including ​Billy Bang​’s ​Bang’s​ ​Bounce​ and John Lindberg​’s ​Twixt C & D​, plus a new realization of a piece they commissioned from the legendary ​Muhal Richard Abrams​, ​Strings and Things​. Taking a World Music view of this stunning work, S3NY will be joined by percussionist ​Thurman Barker​ – a long-time collaborator with Abrams and Emery – playing balafon, drums, and marimba. The program will be rounded out by some of Emery’s most popular works for the ensemble, ​The Pursuit of Happiness​, ​Cobalt Blue​, and ​E Pedal​.